Mash-ups (layering one or more songs on top of another sometimes forcing 2 different genres together in a creative way). How do I pick a DJ for my party? It gets confusing when you are searching for a DJ for your party. 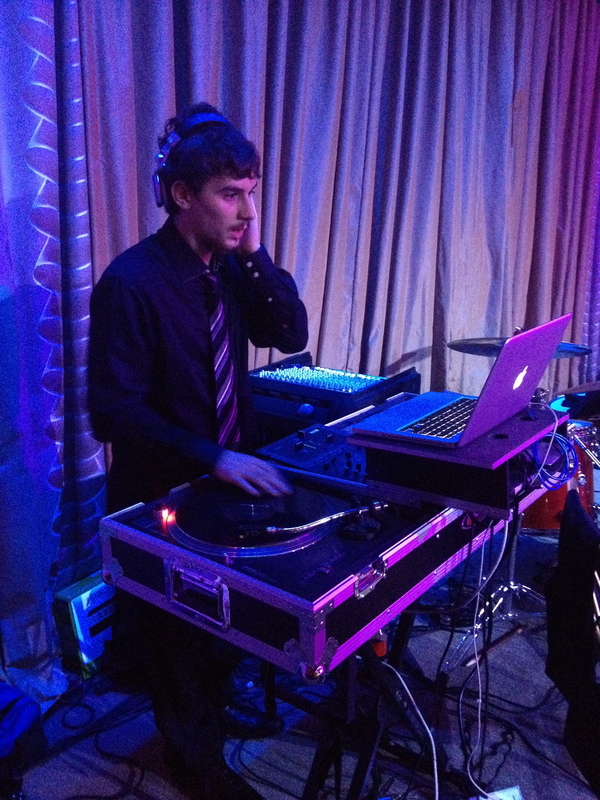 There are wedding DJs, Bar/Bat Mitzvah DJs, corporate DJs, sweet 16s, etc. 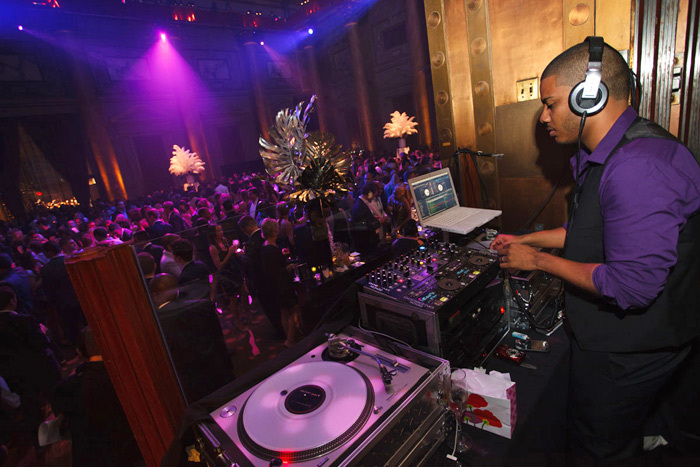 Some DJs can rock any party and some are geared towards specific types of events. There are club DJs that are better equipped to handle a nightclub crowd than a wedding. For instance, a wedding has a wider age range. There are DJs that do in-store events, runway fashion shows and afterhours party. What do I look for in a DJ? If you are having a social event, first look at the age of the guests. Are they mostly kids for a mitzvah or sweet 16? Maybe it is an anniversary party with mostly older folks. 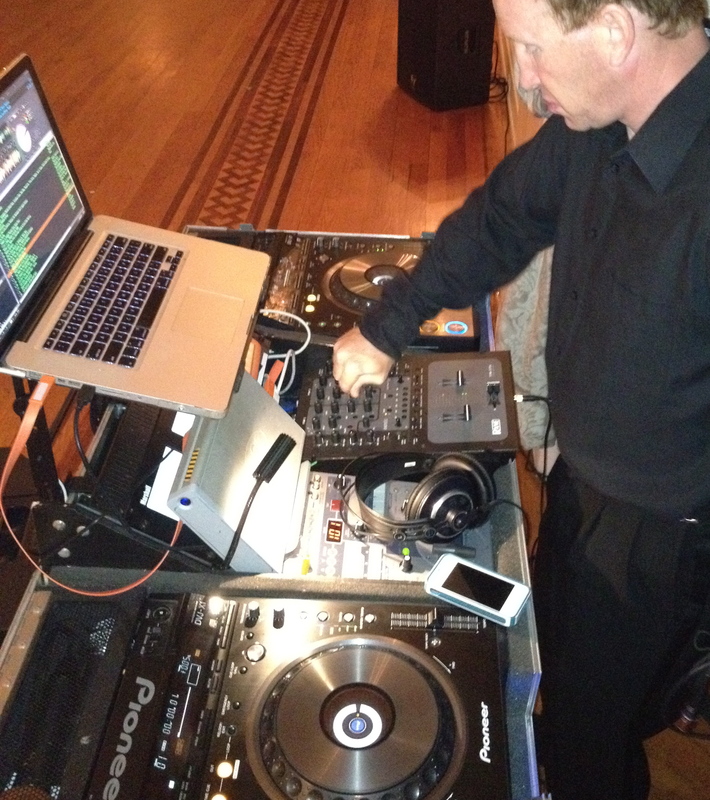 A wedding takes on a whole different set of pre-requisites a DJ should have. A wedding has formalities such as bridal party introductions, a first dance, parent dances, cake cutting, throwing of the bouquet, etc. More and more it is expected that the DJ can MC, as well. MCing a wedding is a completely different set of skills than MCing a mitzvah. The formalities and the order of things are completely different. 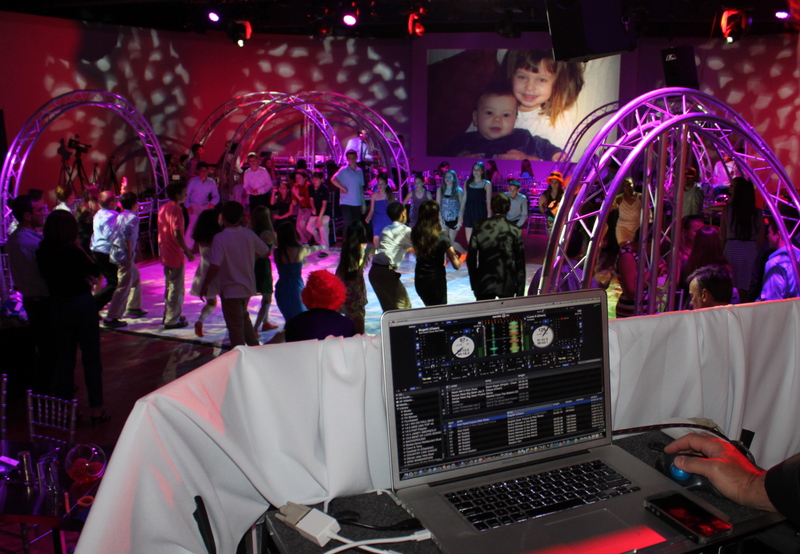 Most Bar/Bat Mitzvahs have a separate person taking on the MC gig. That MC has to be an energetic motivator that can keep the kids interested and involved. Ask the DJ what kind of parties he/she mostly does. What is their forte? Experience, just like anything else, is what matters most. If the DJ mostly does weddings maybe you don’t want him/her for your Bar/Bat Mitzvah. You might want an older DJ if you are having an older crowd. Just maybe. Maybe your guests like to go to nightclubs and you want a DJ with both nightclub and social event experience. 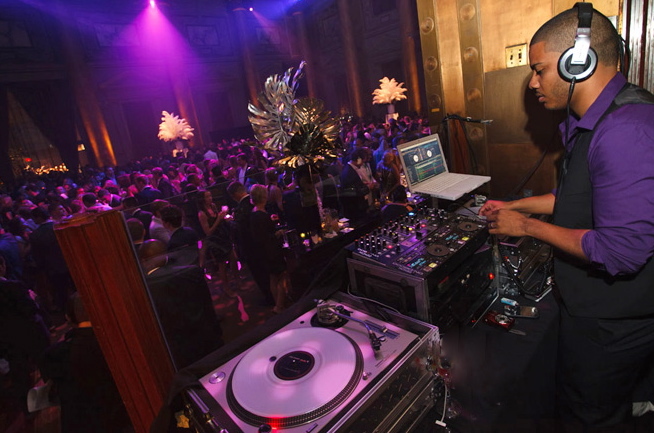 I asked DJ Neza (pictured above DJing Kim Kardashian’s wedding), one of the top DJs in the business the following question; What makes the difference between someone who owns DJ equipment and calls himself a DJ and the best DJs in the business? #1 goes hand and hand with #2. #2 goes hand and hand with #3. Beat matching songs is key to picking the next song and if you read the crowd properly you select a song that not only matches the beat but is something the crowd is wanting to dance to. Of course, there are times when it is time to change the beat and go into a different genre. An experienced DJ will make that happen smoothly.